We are available for private events. 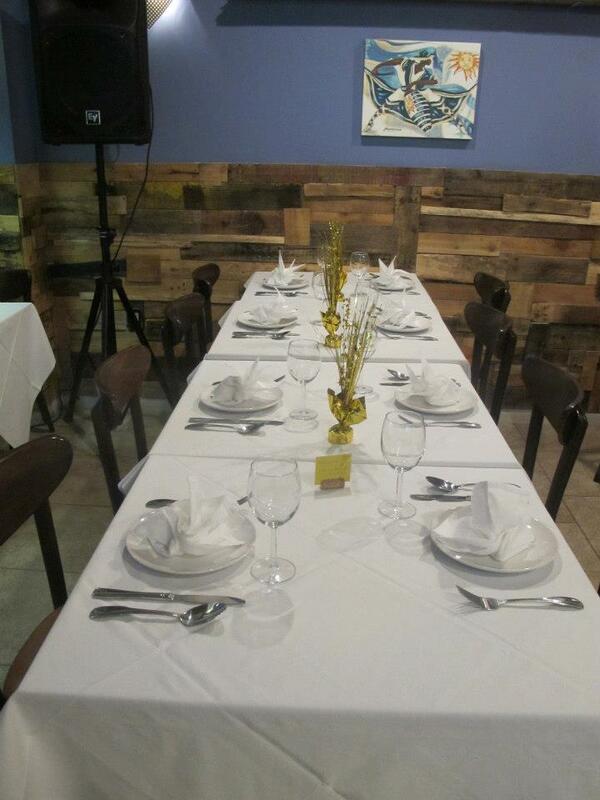 If you have any questions, or would like to book a private party, we'd love to host you. Please contact us for more information. 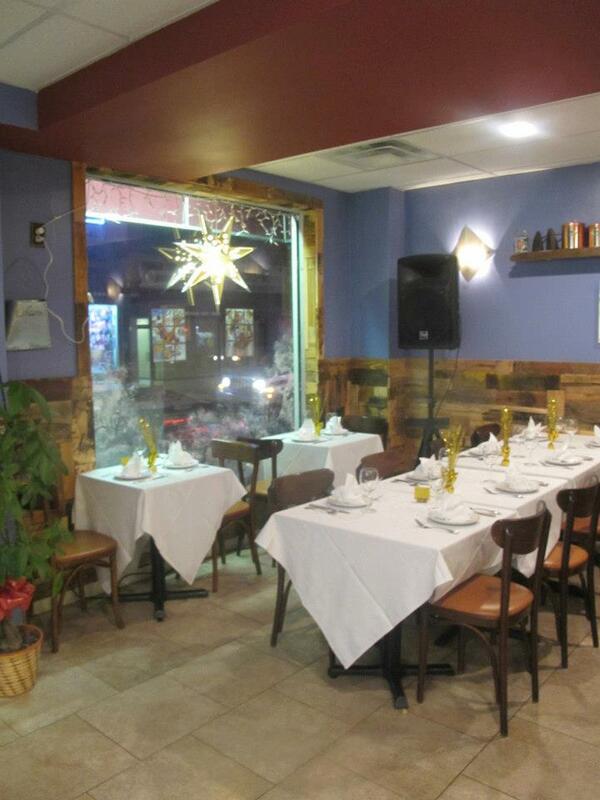 For a list of upcoming events with PIZZARRA'S RESTAURANT & PIZZERIA please check here. Please Sign up with your email address to receive Reservations for EAT IN.